PDF form is a special kind of PDF document that contains interactive fields where textual information can be entered or check boxes may be selected. You can create a PDF form from any PDF, word processor, image file or a paper document. 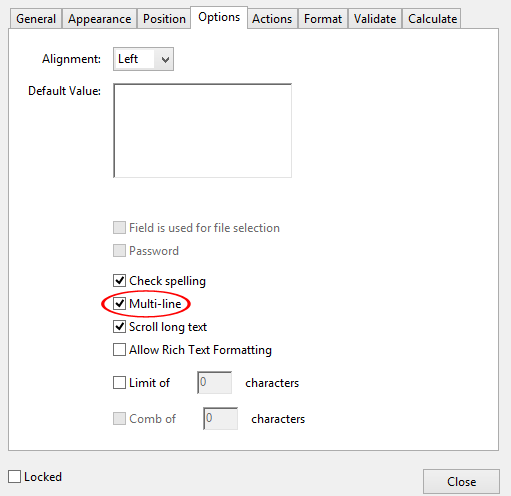 You will need to add fields to the regular PDF document using form editing tools provided by Adobe Acrobat. PDF forms are widely used to collect or distribute various government and bussiness documents. Fields are interactive elements where user can either type text or make a selection. 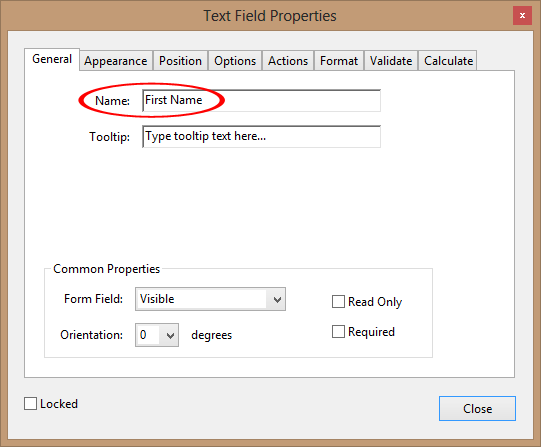 Text Field - for entering textual and numeric information. Check box - for making a single variable selection. Radio buttons - for making a selection from a set of options. List box - for making a selection from a list of options. Dropdown list - for making a selection from a dropdown list of options. Push button - for performing actions, such as submitting or printing the form. Signature - for digitally signing documents. Barcode - for displaying textual infomation using various barcode symbology. How to Fill PDF Forms? Manual filling: PDF forms can be filled manually using Adobe Acrobat Reader, Adobe Acrobat or any other compatible PDF viewer. 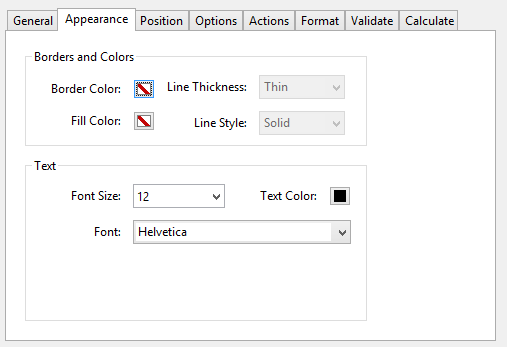 Automatic filling: Use mail merge tool such as AutoMailMerge plug-in for Adobe Acrobat to automatically produce multiple PDF documents by populating PDF form template from data files such as spreadsheet or database. 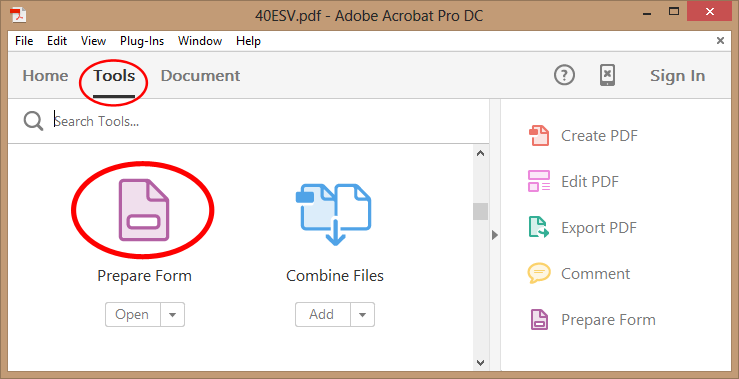 If you already have a PDF document you want to use as a template, then select “File > Open” menu and load document into Adobe Acrobat. Alternatively, create desired document in text editor (such as MS Word) and save it as PDF file. It is also possible to create a PDF document by scanning a paper document. If you are using Acrobat DC, then open a PDF document, select "Tools" on the main toolbar and find "Prepare Form" tool. IMPORTANT: The resulting PDF file size can be greatly affected by selecting certain fonts. It is suggested to use one of the basic fonts to avoid file size increase. 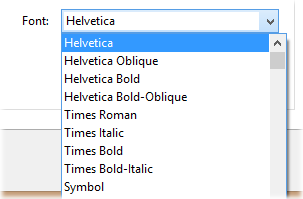 These fonts are listed at the top of the font list: Courier, Helvetica, and Times Roman. 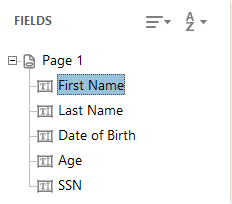 Repeat the above procedure for every field you need to add to this PDF document. Make sure to exit form editor once done adding form fields, otherwise some menu items will be inaccessible. Use "File > Save" menu to save changes to a file.